Right now, you can sign up for the VCAP6-DCV Design or the VCAP6-CMA Design. I’ll probably be going only for the former. VCAP6-DTM Design for Desktop and Mobility won’t be out until later in Feb.
You’re going to need to be either a VCP6 or a VCP5+VCAP5 to qualify to be approved. Exam cost is $100 USD, and I’d doubt any discounts would be applicable (eg: VMUG Advantage, etc) – but I’ll try once I’m approved. First appoinments will be Feb 15 2016, and there’s no indication how long they’ll run. Access is First Come, First Served, so if you’re interested – sign up now! 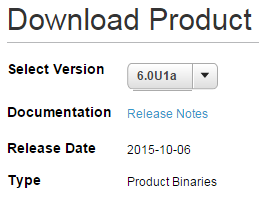 So I’m not 100% certain if the issues I’m having on my C6100 server are vSphere 6 related or not. But I have seen similar issues before in my lab, so it may be one of a few things. 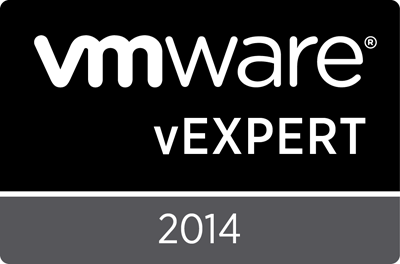 After a recent upgrade, I noted that some of my VM’s seemed “slow” – which is hard to quantify. Then this morning I wake up to having internet but no DNS, so I know my DC is down. Hosts are up though. 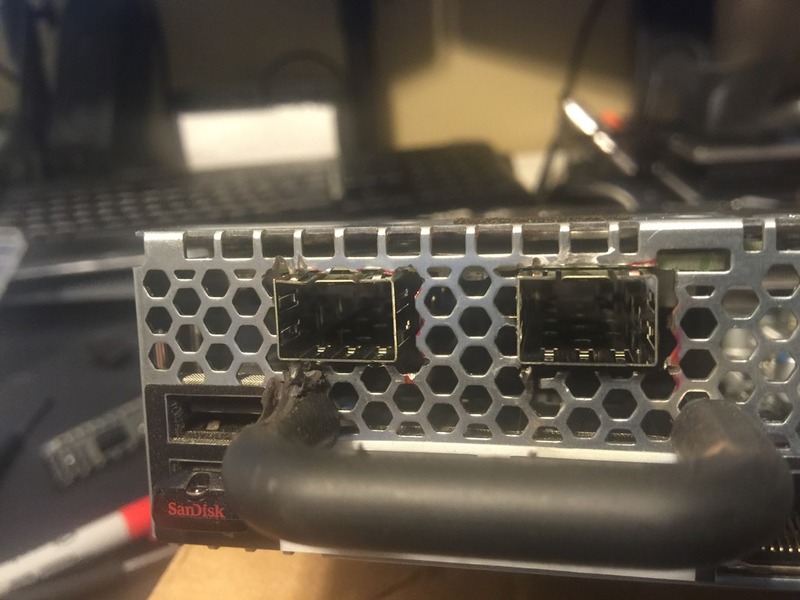 So I give them a hard boot, connect to the IPMI KVM, and watch the startup. To see “loading IPMI_SI_SRV…” and it just sitting there. 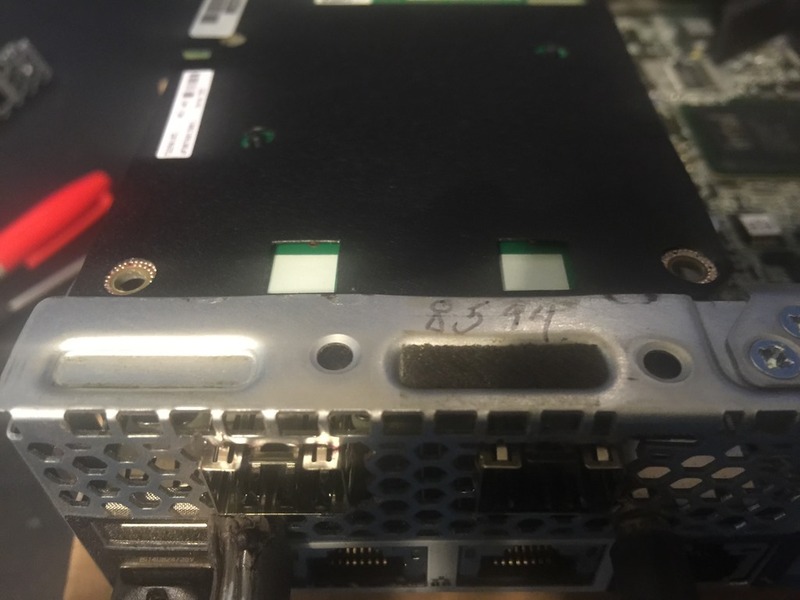 In the past, this seemed to be related to a failing SATA disk, and the solution was to pop it up – which helped temporarily until I replaced the disk outright. But these are new drives. Trying the same here did not work, though I only tried the spinning disks and not the SSD’s. Rather than mess around, I thought I’d find a way to see if I could disable IPMI at least to troubleshoot. Which got my hosts up and running. 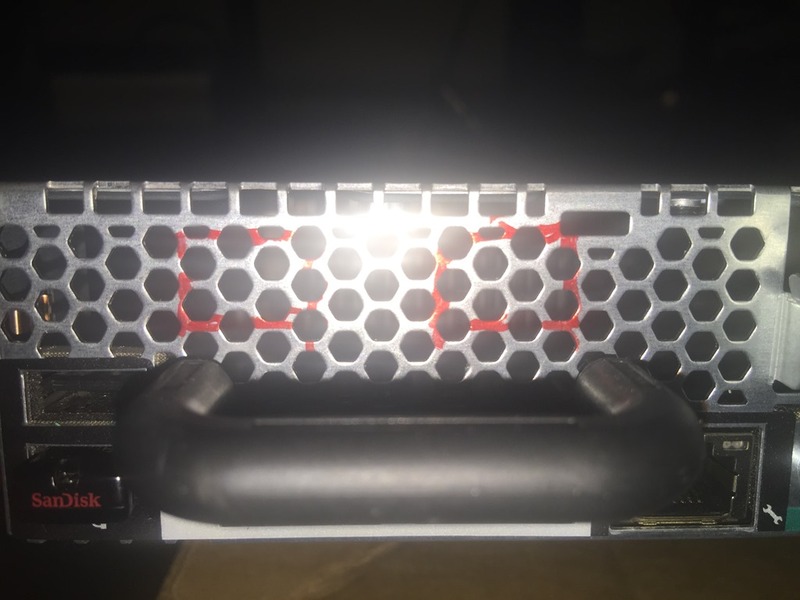 In a previous post, Got 10GbE working in the lab – first good results, I talked about getting 10GbE working with my Dell C6100 series. 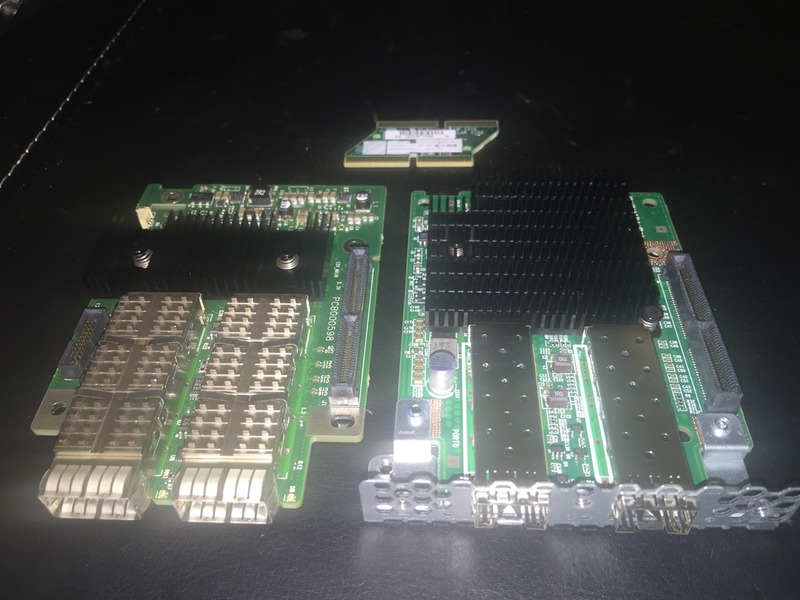 Recently, a commenter asked me if I had any pictures of the modifications I had to make to the rear panel to make these 10GBE cards work. As I have another C6100 I recently acquired (yes, I have a problem…), that needs the mods, it seems only prudent to share the steps I took in case it helps someone else. You may find the Mezz card under either part number – it seems that the X53DF replaced the TCK99. Perhaps one is the P/N and one is the FRU or some such. 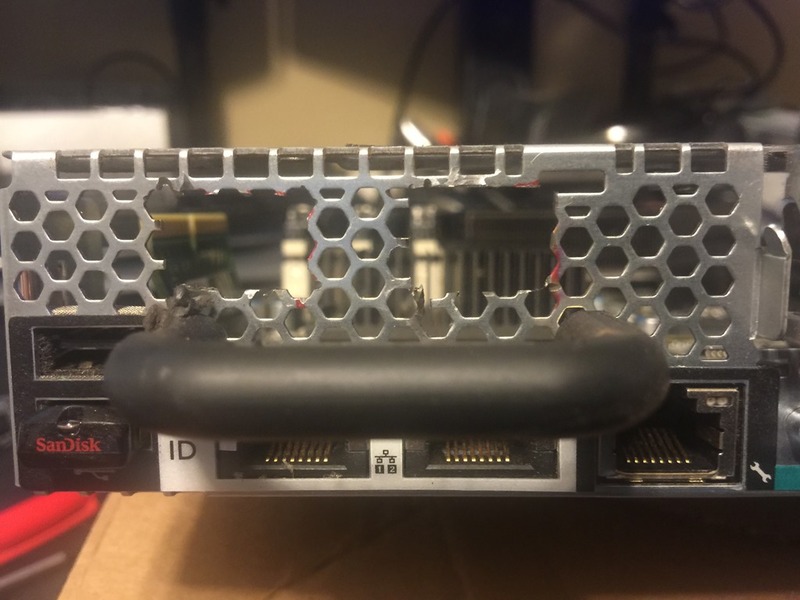 But you NEED that little PCI-E bridge card. It is usually included, but pay special attention to the listing to ensure it does. What you DON’T really need, is the mesh back plate on the card – you can get it bare. 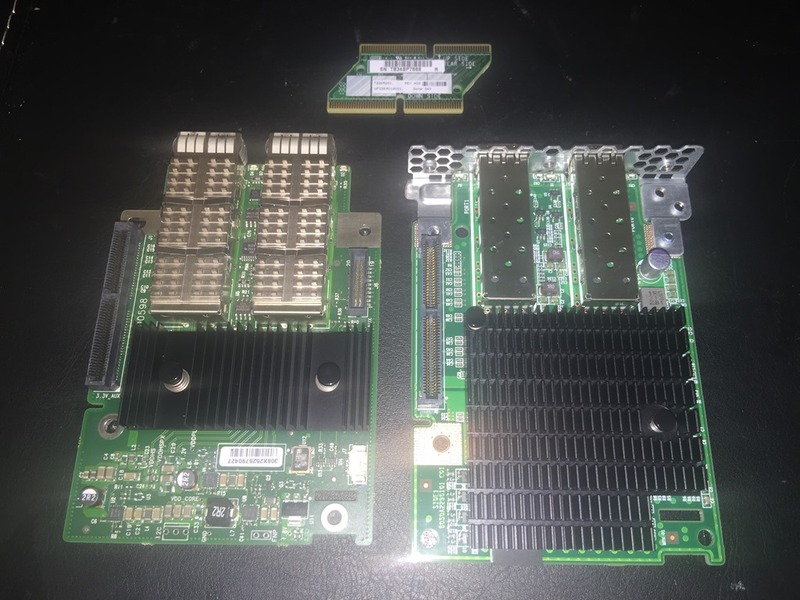 Shown above are the 2pt 10GbE SFP+ card in question, and also the 2pt 40GbE Infiniband card. Above them both is the small PCI-E bridge card. 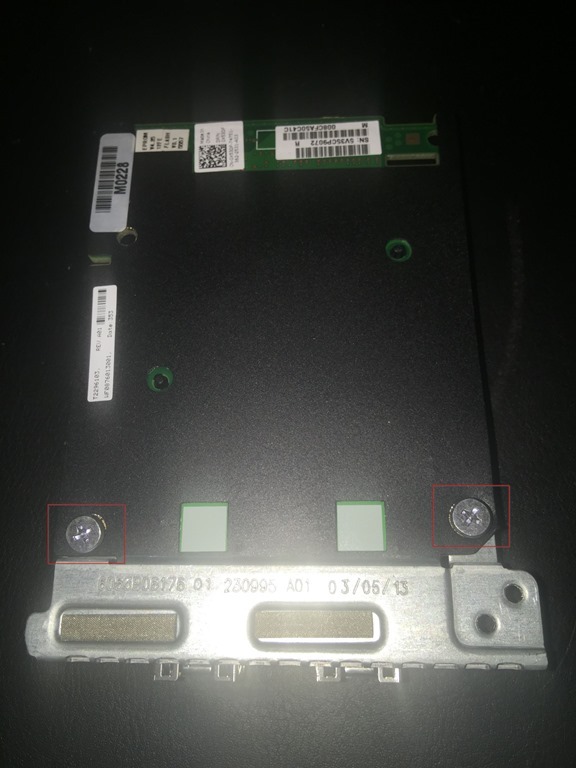 You want to remove the two screws to remove the backing plate on the card. You won’t be needing it, and you can set it aside. 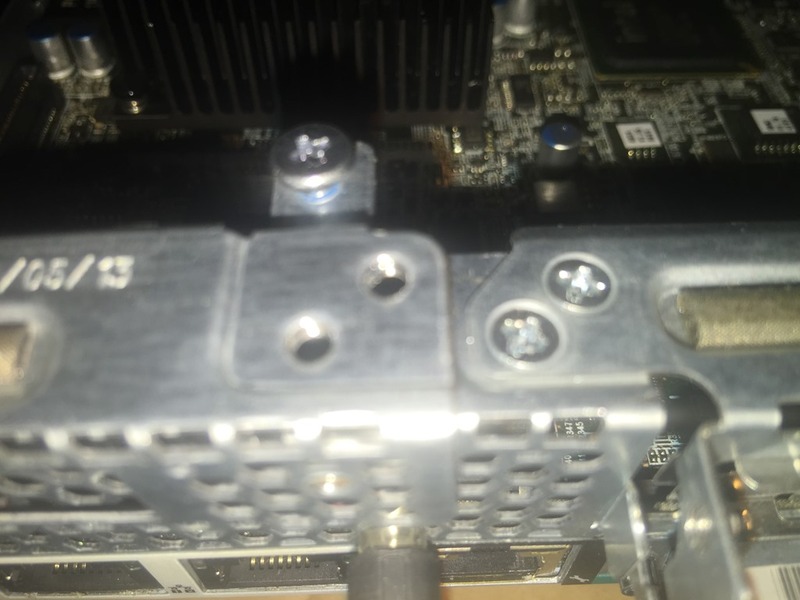 The screws attach through the card and into the bracket, so once removed, reinsert the screws to the bracket to keep from losing them. Here we can see the back panel of the C6100 sled. Ready to go for cutting. You can place the factory rear plate over the back plate. Here you can see where you need to line it up and mark the cuts you’ll be doing. Note that of course the bracket will sit higher up on the unit, so you’ll have to adjust for your horizontal lines. If we look to the left, we can see the source of the problem that causes us to have to do this work. The back panel here is not removable, and wraps around the left corner of the unit. In systems with the removable plate, this simply unscrews and panel attached to the card slots in. In the right hand side you can see the two screws that would attach the panel and card in that case. Here’s largely what we get once we complete the cuts. Perhaps you’re better with a Dremel than I am. Note that the vertical cuts can be tough depending on the size of the cutting disk you have, as they may have interference from the bar to remove the sled. 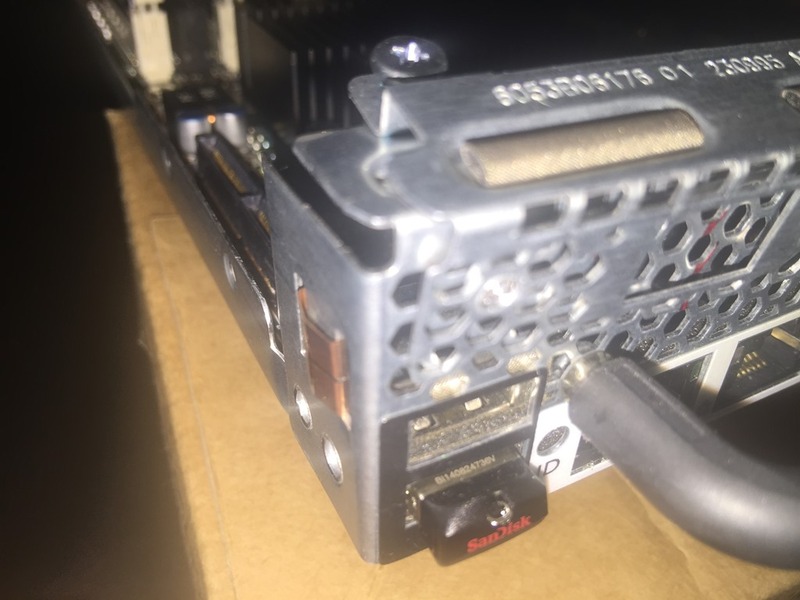 You can now attach the PCI-E bridge card to the Mezz card, and slot it in. 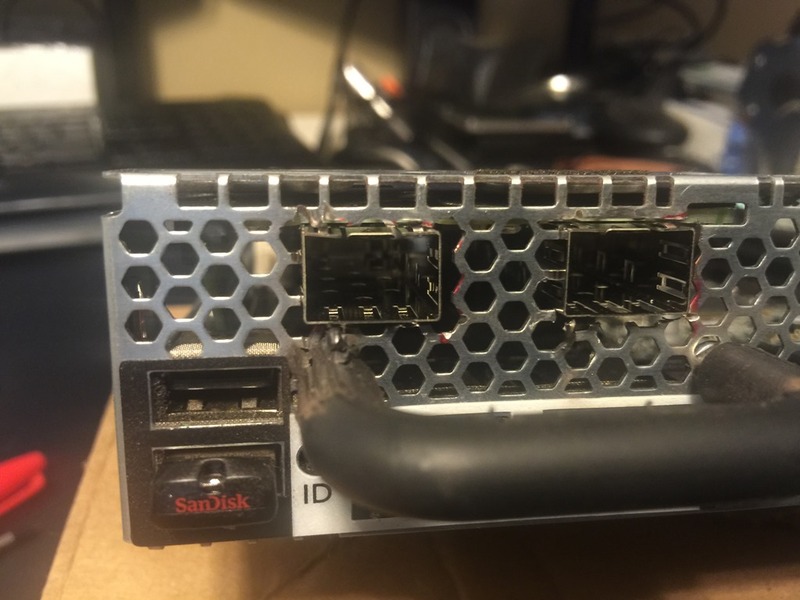 I found it easiest to come at about 20 degree angle and slot in the 2 ports into the cut outs, then drop the PCI-E bridge into the slot. When it’s all said and done, you’ll find it pretty secure and good to go. That’s really about it. Not a whole lot to it, and if you have it all in hand, you’d figure it out pretty quick. This is largely to help show where my cut lines ended up compared tot he actual cuts and where adjustments could be made to make the cuts tighter if you wanted. Also, if you’re planning to order, but are not sure if it works or is possible, then this is going to help out quite a bit. 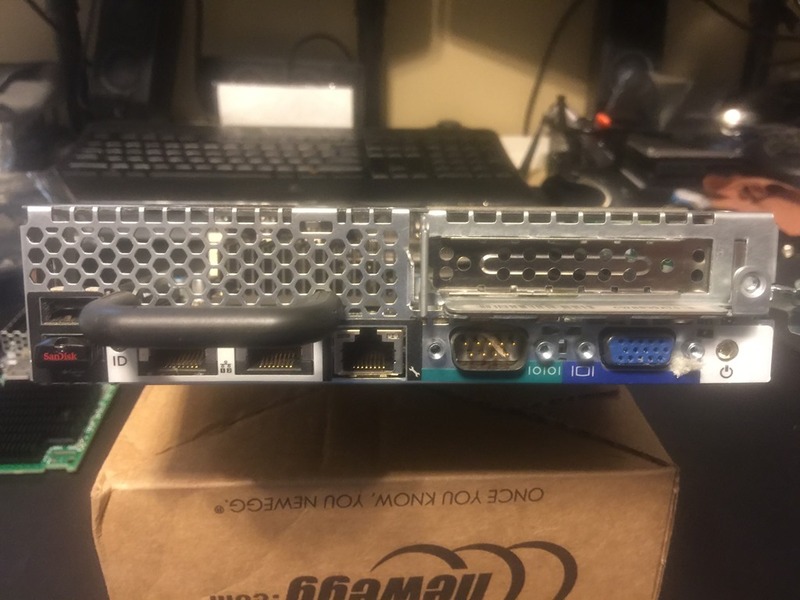 http://www.ebay.com/itm/DELL-X53DF-10GbE-DUAL-PORT-MEZZANINE-CARD-TCK99-POWEREDGE-C6100-C6105-C6220-/181751541002? – accepted $60 USD offer. 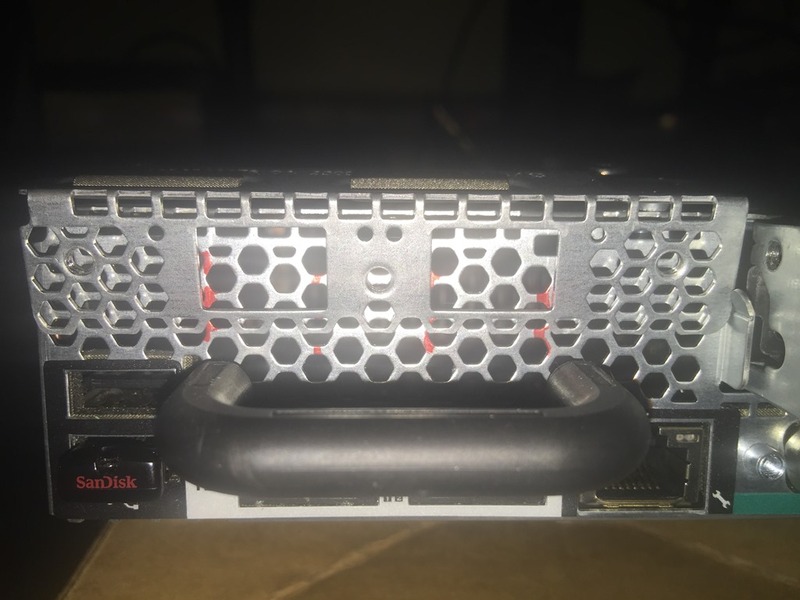 http://www.ebay.com/itm/DELL-X53DF-DUAL-PORT-10GE-MEZZANINE-TCK99-C6105-C6220-/181751288032?pt=LH_DefaultDomain_0&hash=item2a513890e0 – currently lists for $54 USD, I’m sure you could get them for $50 without too much negotiating.